We here at A.B Steel Fabrication felt like reminiscing today. This is a Flashback picture from many many years ago, approximately 30 years!!! We were one of the first steel fabrication companies in Perth offering balustrades at the time. It’s amazing to see our early work and where we have come and what we have achieved over the years. 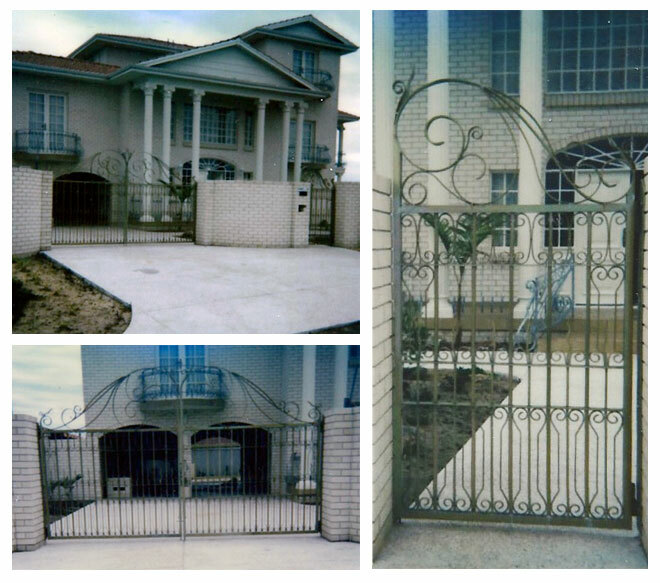 This customer wanted a “Wow” piece at the time and there is a lot of detail and elements to this gate, fence and balconies. We hope you enjoy the images. Thanks for visiting our website. Enjoy your weekend.